BMW’s dedicated EV manufacturing wing ‘i’ is working on its third model after the i3 and i8. The third model is expected to be christened as the i5 and its patent images have been leaked already. 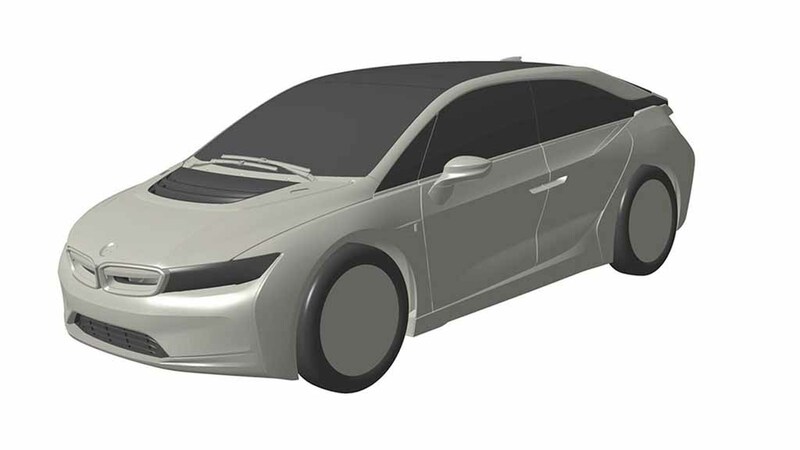 Here we have a very realistic rendering, based on the patent images giving us a preview of the upcoming luxury EV. 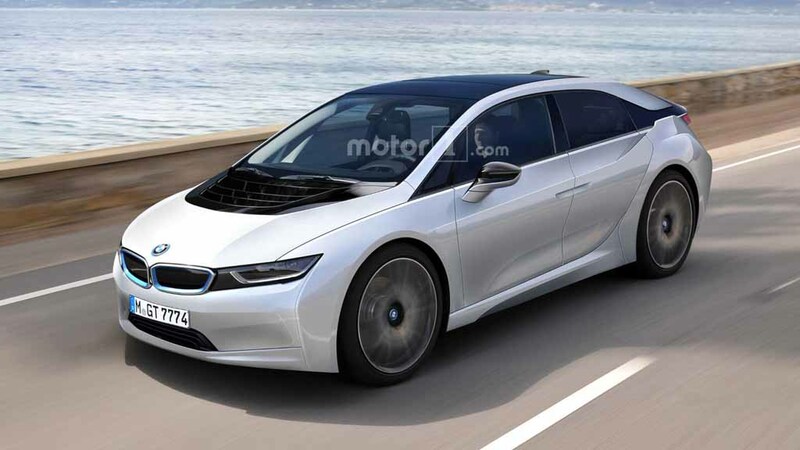 The BMW i5 is expected to come taking inspiration from its two siblings, the i3 and the i8. 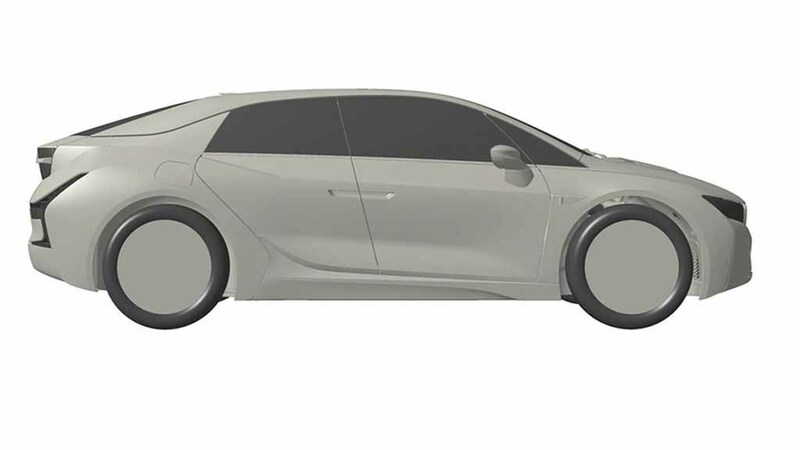 The rendering shows that the i5 gets a five-door hatchback appearance and it will don the BMW signature kidney grille up front. Apart from that, it could get sharp LED headlamps with LED daytime running lights and the front bumper is likely to appear muscular with a sleek air intake. The front grille is imagined with Blue accent just like the current i models. The hood gets sleek creases running toward the nose section. 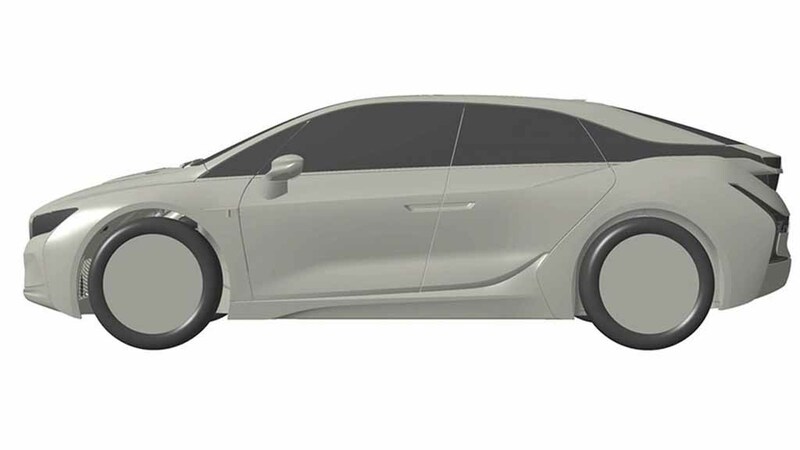 At the side profile too, the rendering image imagines the upcoming EV in very stylish appearance with large alloy wheels, sleek character lines emphasising on the aerodynamic efficiency of the vehicle. The glass area is completely blackened out and the thick C pillar too gets a blackened part giving the i5 a floating roof design. 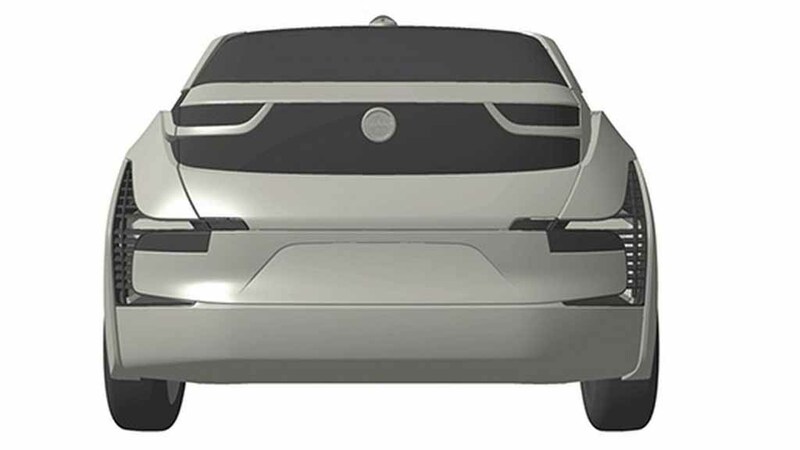 The nicely curved roofline and rear profile with LED taillights are imagined in the rendered image and they look very real indeed. 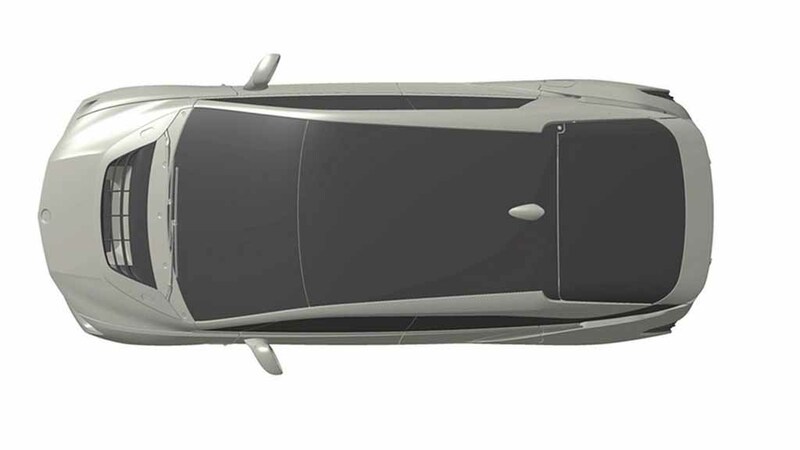 Interior of the BMW i5 is also expected to be luxurious like it siblings. 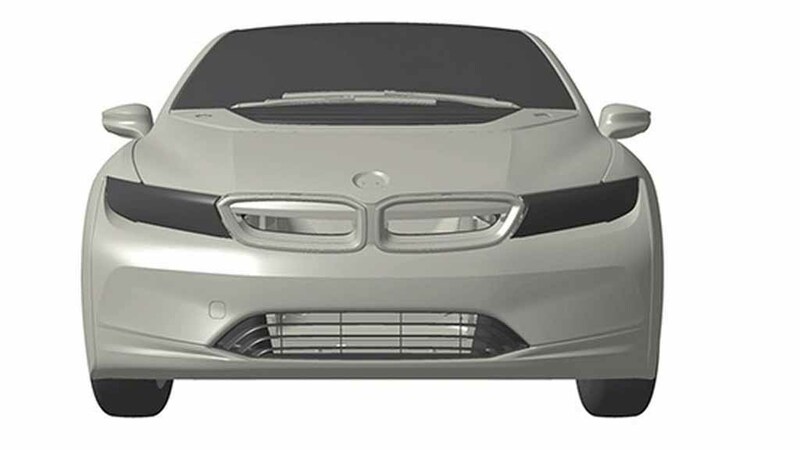 Power source for the upcoming BMW i5 could be a hybrid set-up or an all-electric powertrain as well. The German luxury brand is developing the car to capable to accommodate both type of powertrains. 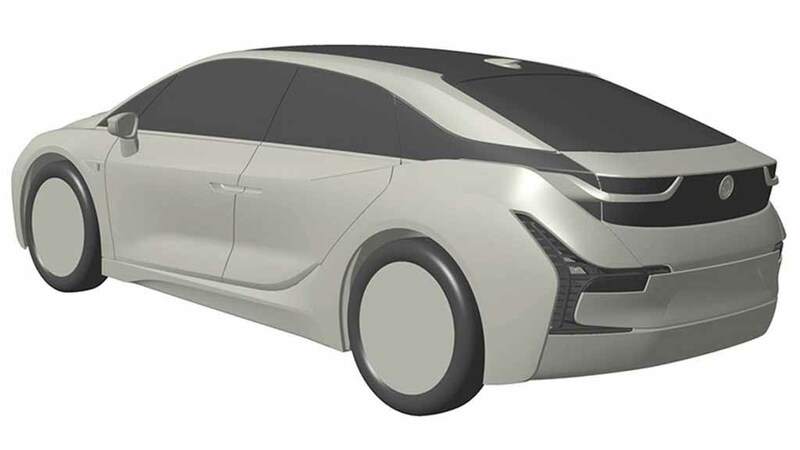 Currently, the automaker is working on an autonomous EV, set to be the flagship EV model from the brand and it is known as the iNext. The car is likely to be launched in 2021. Before that, the i8 facelift is due for launch later this year and it will come more powerful compared to the current model.